Ever thought about learning knowledge on occupational safety and health through playing video games. 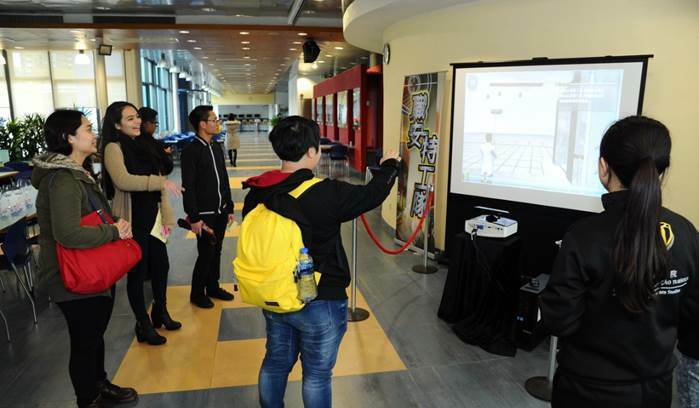 Seize your chance and try the DSAL video game booth at the Windows Cafeteria by 4 March (Friday). You will know about protecting yourself at workplace in an interactive way! 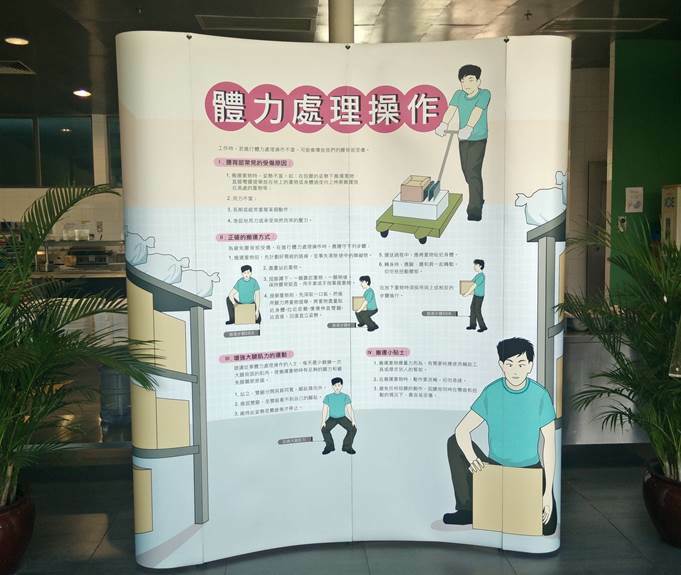 Not only we should learn how to work, but also how to work safely.